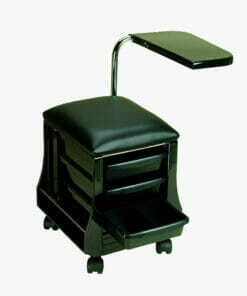 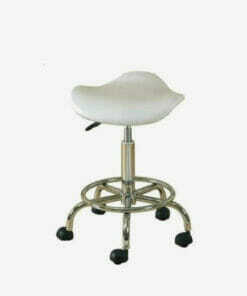 If you are looking for a beauty stool, you have come to the right place! 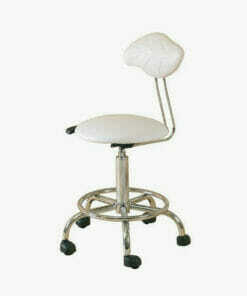 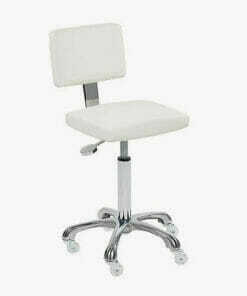 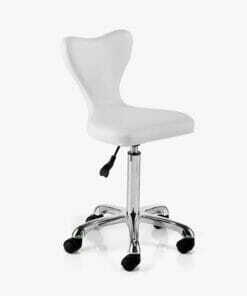 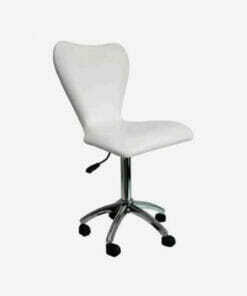 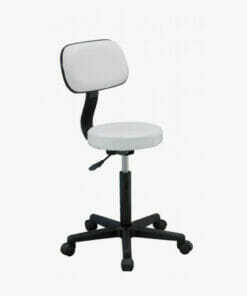 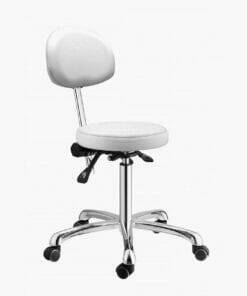 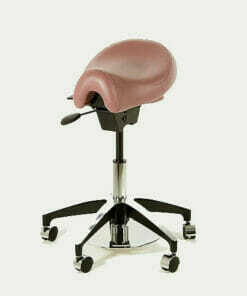 Direct Salon Furniture offer a fantastic range of professional beauty stools for use in salons. 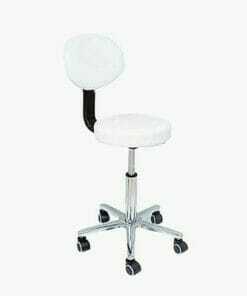 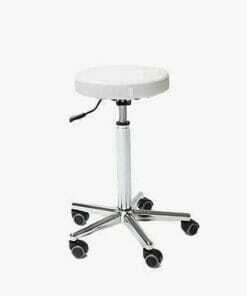 These salon stools are available in a superb range of styles and colours so there is more than enough choice to enable you to find the perfect partner for your beauty salon. 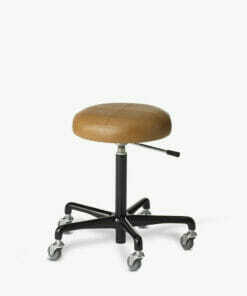 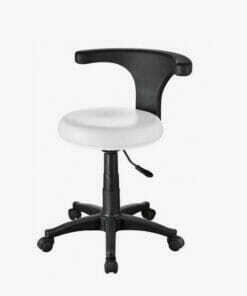 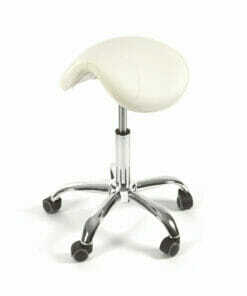 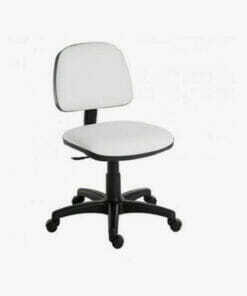 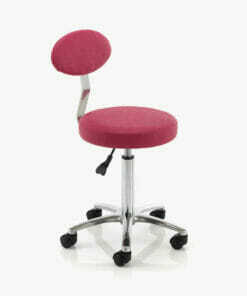 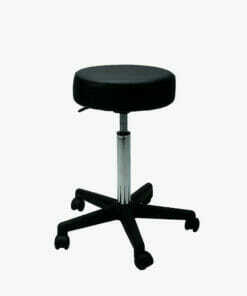 If you are like many of our customers, you may spend quite a lot of your working day using one of these stools! 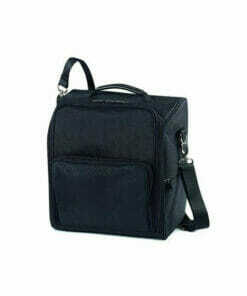 Top storage bag which easily slips over existing pull handle to keep your equipment and tools safe. 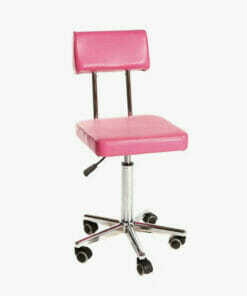 Popular and sturdy pink cutting stool, made and built in Britain. 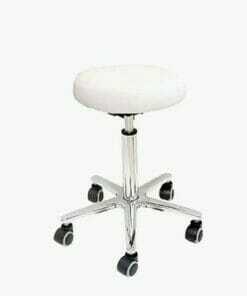 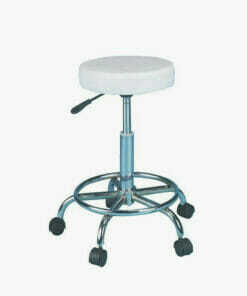 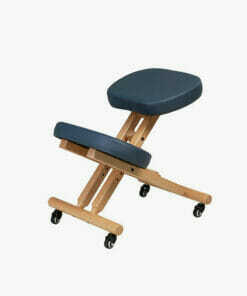 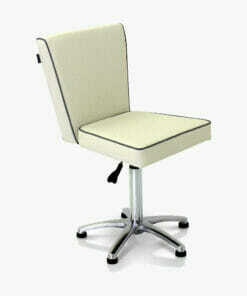 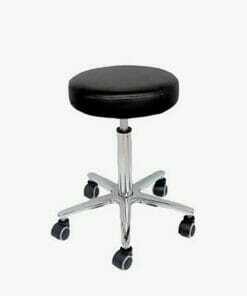 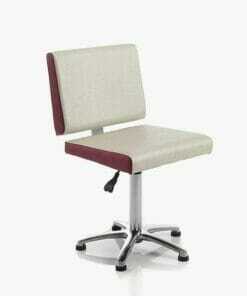 High quality, height adjustable stool supplied on castor wheels. 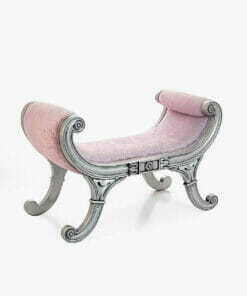 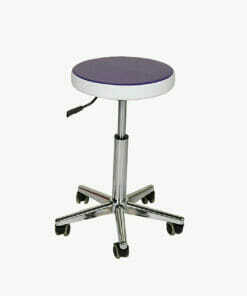 Purple and white upholsterd beauty stool with a 9 inch or 12 inch gaslift. 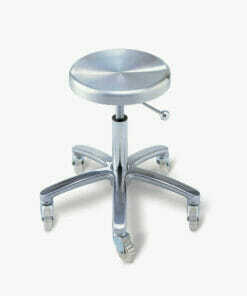 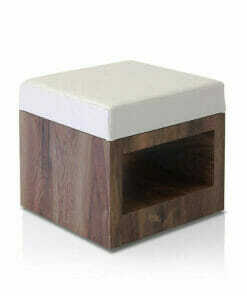 Popular cutting stool, perfect as a reception stool or for a beauty therapist. 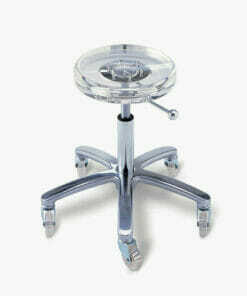 Anni Beauty Stool is a white square shaped gas lift beauty stool on transparent wheels. 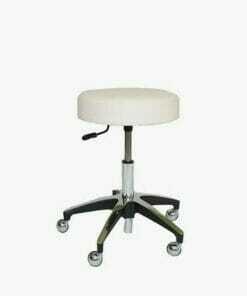 Square shaped gas lift stool on transparent wheels finished in white upholstery. 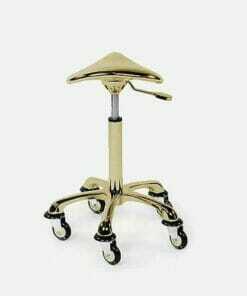 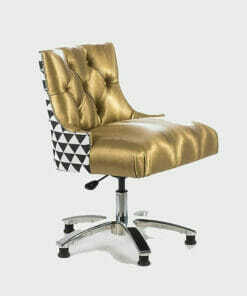 Stylish saddle stool in gold chromed leather with rollercoaster hair-proof wheels. 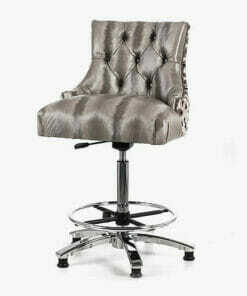 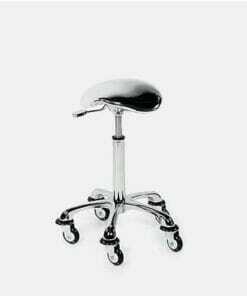 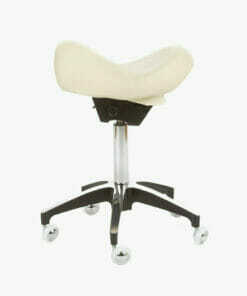 Stylish saddle stool in chromed leather with rollercoaster hair-proof wheels. 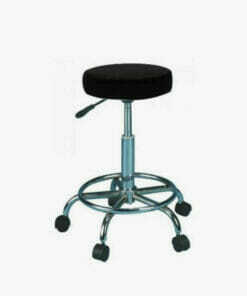 Stylish storage case and stool for mobile hairdressers and beauticians. 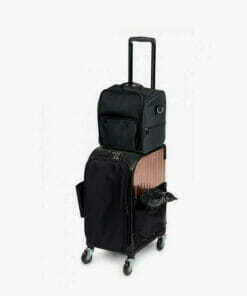 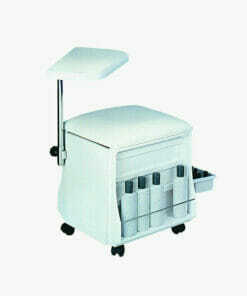 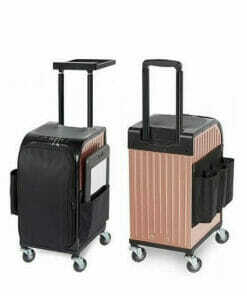 Package RollerCoaster storage unit stool and top bag for mobile hairdressers and beauticians. 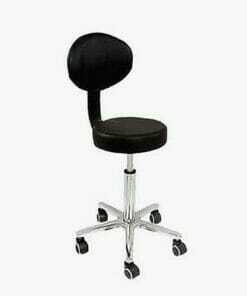 Choosing the right one can make a great deal of difference to your overall comfort and also help to prevent lower back pain. 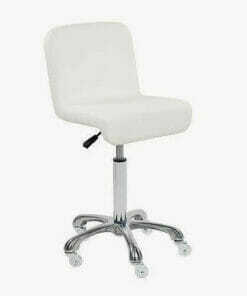 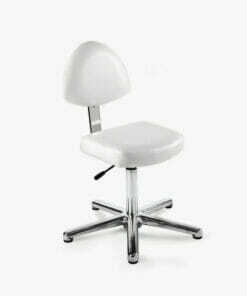 As part of our salon furniture range, we have been supplying beauty stools, hairdressing stools and other beauty salon equipment to salon owners since 2005. 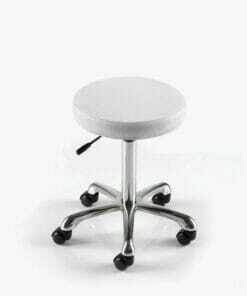 To discuss which stool might best suit your needs, why not call us on 01270 630280 for some help and advice.